Dhalkut, Oman 5 miles from the border with Yemen. Now this is stunning, what a wonderful time of day to be on the beach. 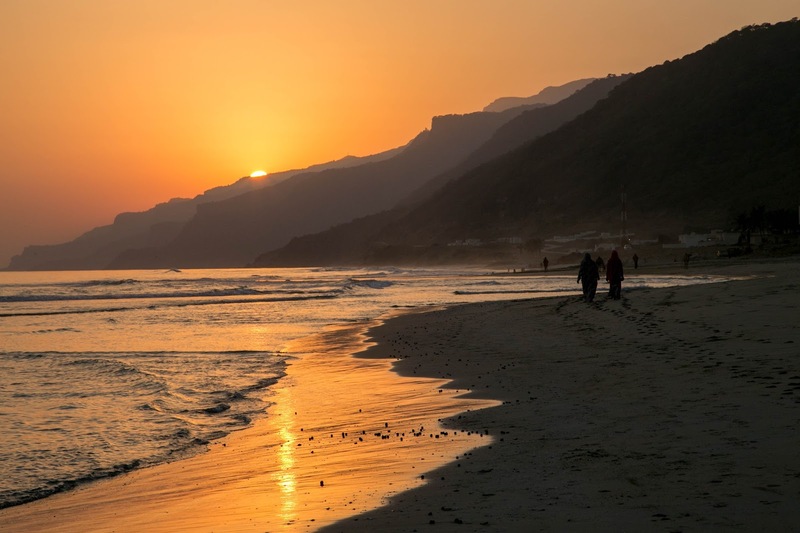 Stunning photo Brooke, I'd love to visit Oman, but not sure I'd want to be so close to Yemen! Utterly gorgeous photo - so serene and peaceful. The middle east would not be in my top 3 guesses for location on this one. So peaceful and beautiful.